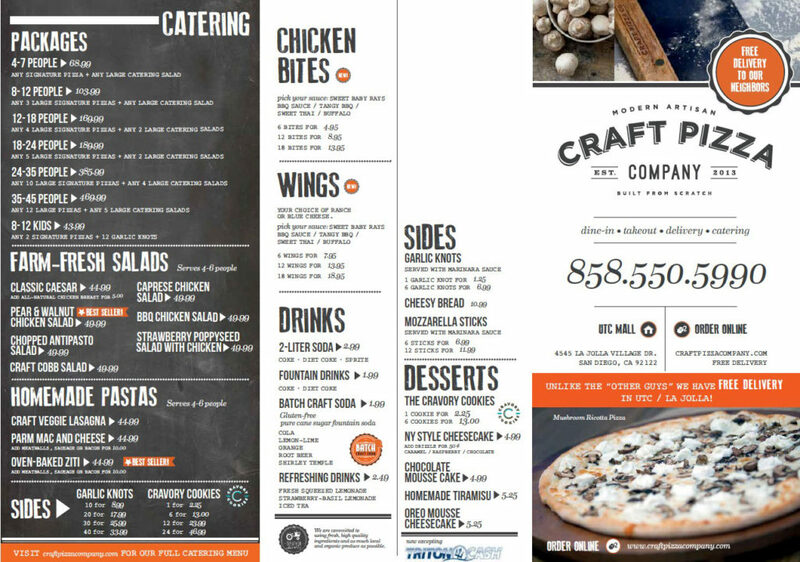 At Craft Pizza Company we offer custom catering menus for parties, large and small. Let us handle the catering for your next pizza party, whether for a birthday, school or office gathering. Your guests will appreciate our Zagat-rated pizza, pasta, salads made from quality ingredients and don’t forget our freshly baked Cravory cookies to end the event off right. 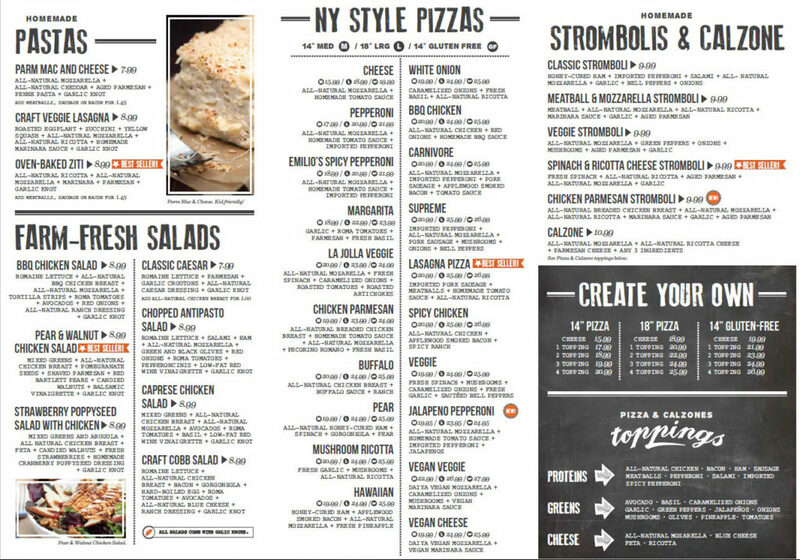 We also have gluten-free pizza and vegan pizza options as well. Contact us using the form below to go over catering pricing and menu options to make sure you stay on budget, and your guests are happy and well fed.